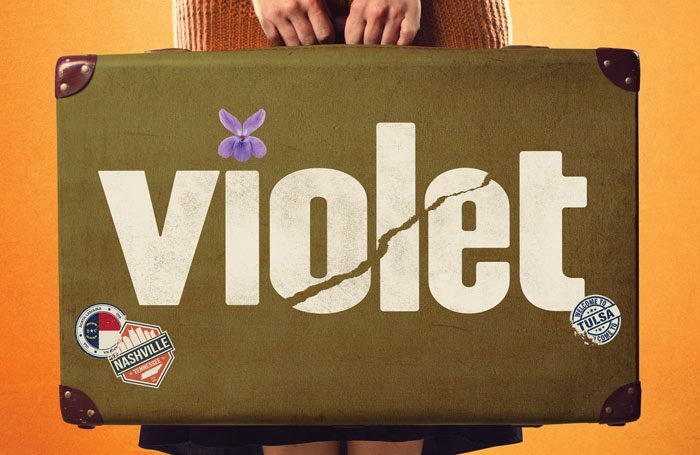 Broadway musical Violet, written by Fun Home composer Jeanine Tesori, is to have its UK premiere at the Charing Cross Theatre next year. The show, which was nominated for four Tony awards when it ran in New York in 2014, will run in London from January 14 to April 6, with press night on January 21. It is directed by Japanese director Shuntaro Fujita and will transfer to Tokyo and Osaka following its 12-week run in London. The musical is set in 1964 and follows the life of Violet, a young woman whose face was disfigured as a child. It has music by Tesori, who also wrote Caroline, Or Change and Shrek the Musical, and a book and lyrics by Brian Crawley. It is choreographed by Cressida Carre, with set design by Morgan Large, lighting by Howard Hudson, sound by Andrew Johnson and costumes by Jonathan Lipman. It is produced by Steven M Levy and Vaughan Williams for Charing Cross Theatre Productions and Umeda Arts Theater Company in Osaka, Japan. Charing Cross Theatre artistic director Thom Southerland said the production marked the first of several collaborations with the Japanese theatre, including soon-to-be-announced new work and further UK premieres.